REDUCED!!!!!! 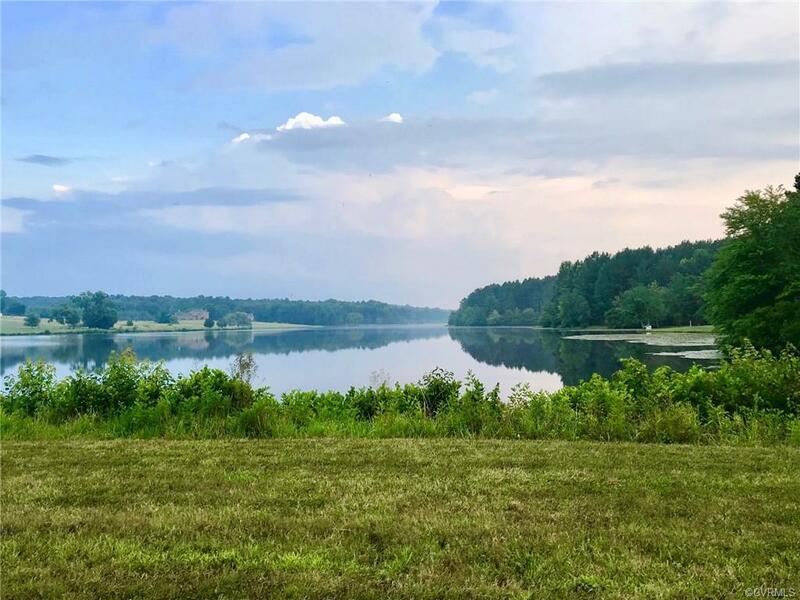 WATERFRONT 2.44 ACRE partially wooded lot over looking a tranquil huge lake on the end of cul-de-sac is perfect for Powhatan living! DONT MISS out!!!!!!! Few lots left that have direct access to Goodwyn Lake. 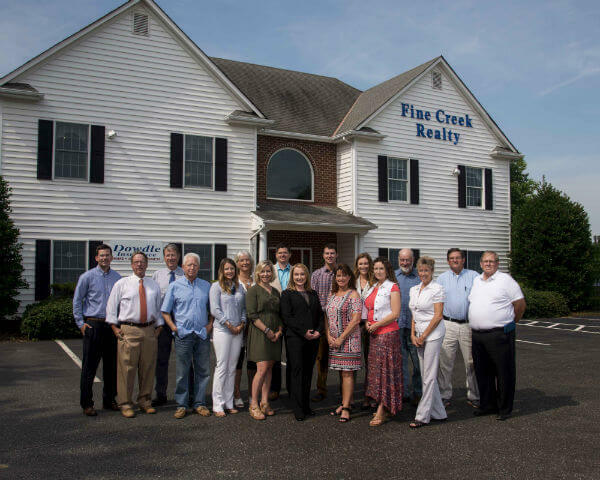 Located in the beautiful Branchway Springs subdivision- you are conveniently located near stores, schools and restaurants AND a quiet reserved place to call home. Directions: West On Route 60, Turn Right Into Branchway Springs Subdivision, Turn Right On Archie's Way. Lot Located To The Right Of Cul-De-Sac.